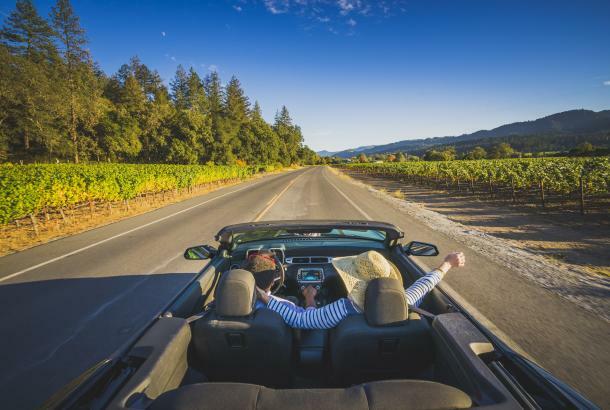 If million-dollar views, high thread counts, and spotless service are among your favorite things, just say Napa Valley. 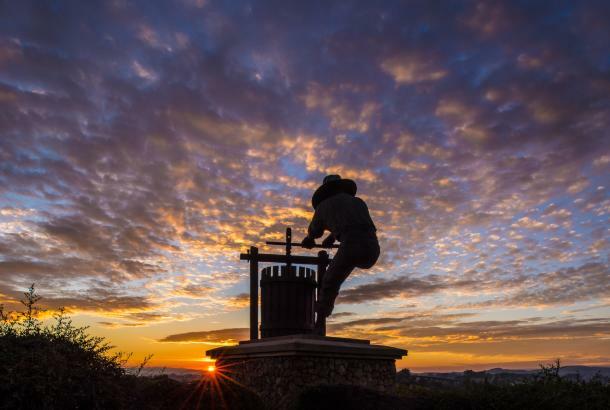 We’re proud to be home to more Michelin Stars (10), AAA Diamonds (54) and Forbes Travel Guide Stars (74) than any other wine region in the U.S. for our restaurants, lodging properties, and resort spas. 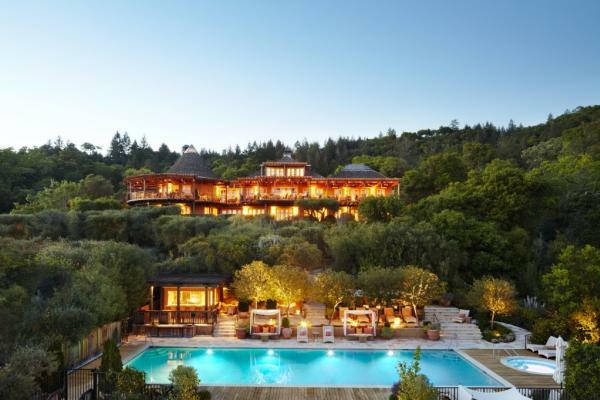 And in February, St. Helena’s Meadowood Napa Valley earned a rare triple Five-Star award from Forbes Travel Guide, the world’s only independent global rating system for luxury hotels, restaurants and spas. 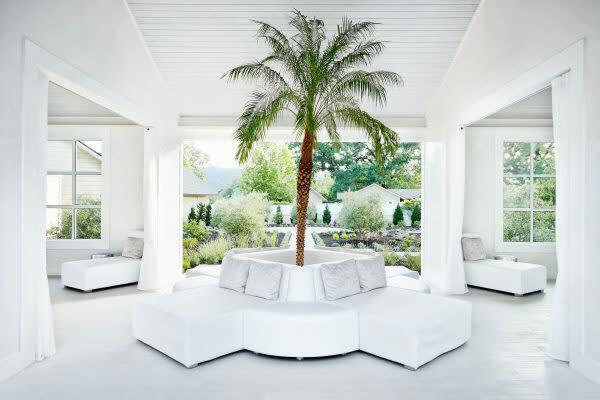 It joined an elite group of only 13 hotels in the world to receive all three five-star designations (hotel, restaurant, and spa) at the same property. Bardessono, Yountville. Four-star Forbes Travel Guide Awards for lodging. Calistoga Ranch, Calistoga. 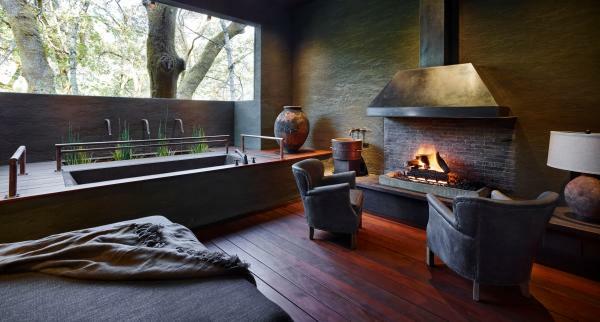 Four-star Forbes Travel Guide Awards for its lodging and spa. 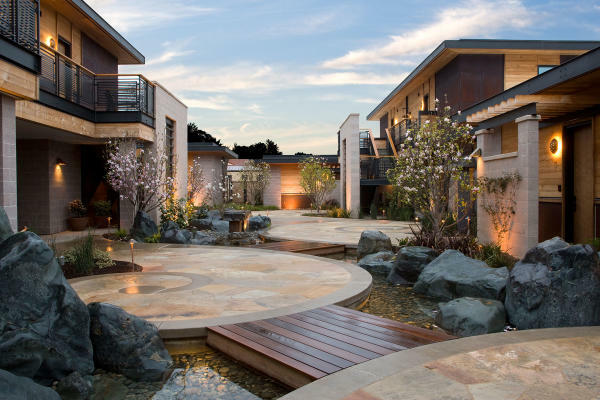 Carneros Resort & Spa, Napa. 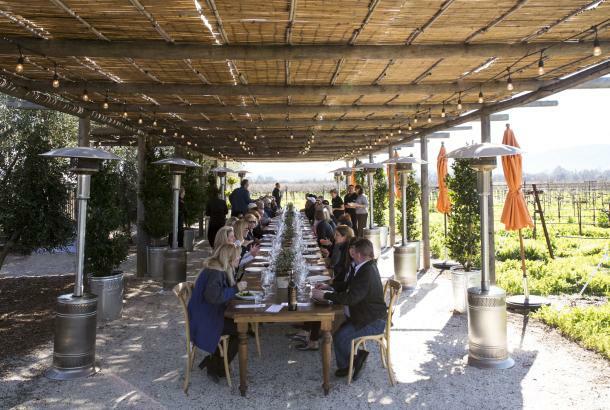 Four-star Forbes Travel Guide Awards for lodging, spa, and its restaurant, Farm at Carneros. 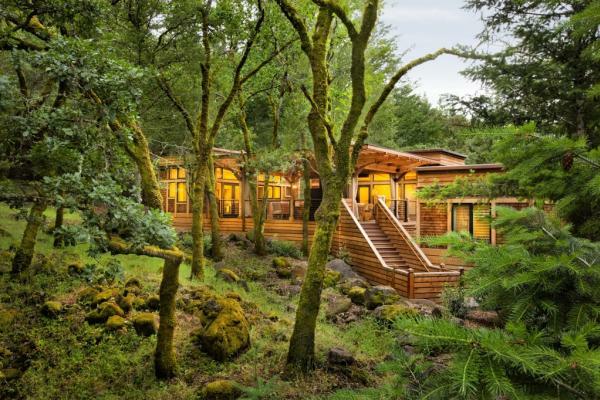 Solage, Calistoga. Five-star Forbes Travel Guide Awards for lodging and four-star for the spa; four AAA Diamonds for the hotel. 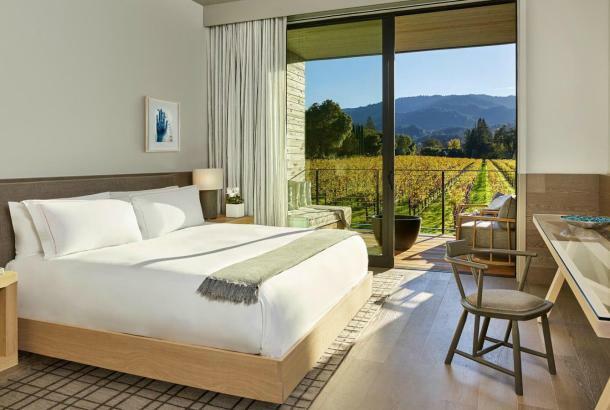 Other AAA Four-Diamond hotels include Andaz Napa (Napa), Archer Hotel (Napa), Harvest Inn (St. Helena), Meritage Resort and Spa (Napa), Napa Valley Lodge (Yountville), Silverado Resort and Spa (Napa) and Westin Verasa (Napa). 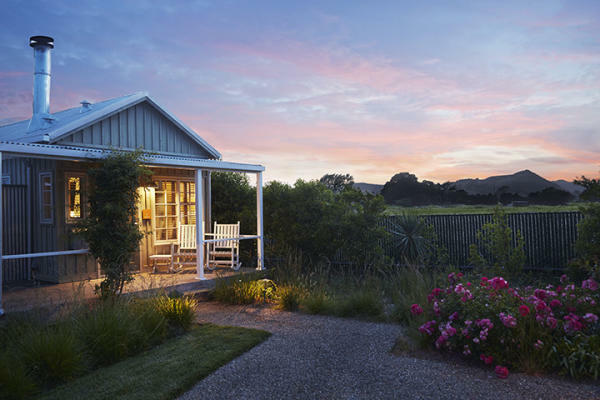 The French Laundry in Yountville boasts three Michelin Stars, a five-star Forbes Travel Guide Award, and a five-Diamond AAA rating. 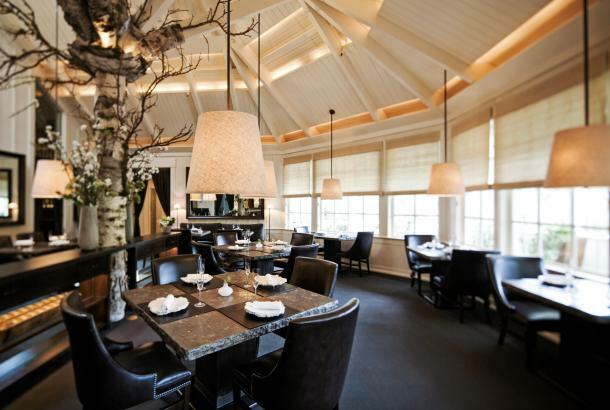 Bouchon Bistro (Yountville), La Toque (Napa), Kenzo (Napa) each have one Michelin Star. 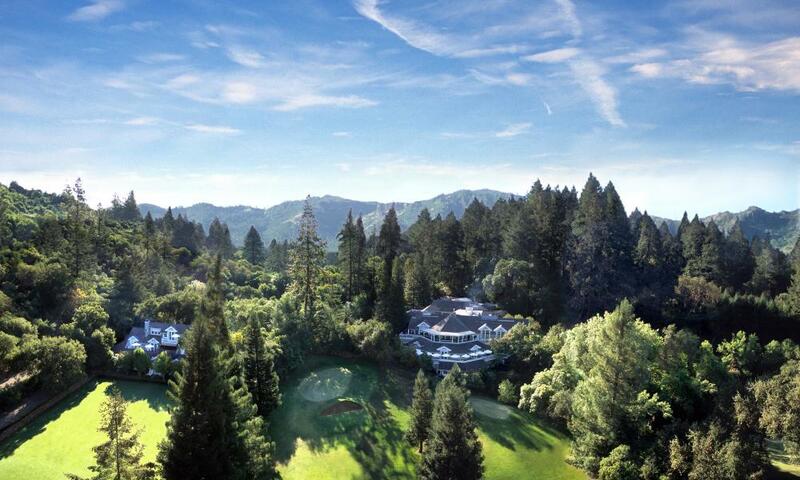 And La Toque (Napa) has four AAA Diamonds. 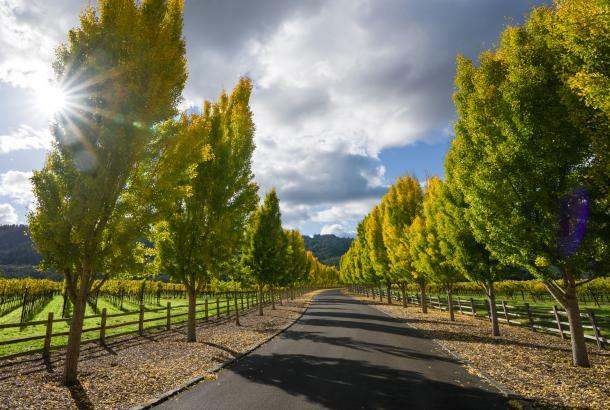 Bring your shades – Napa Valley’s stars and diamonds shine brighter every year.